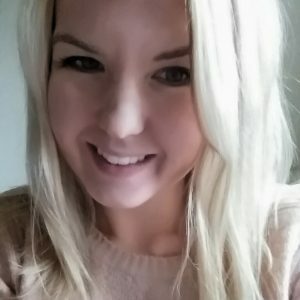 Morganmwoods.com is a blog dedicated to helping people improve their finances and live better. If you would like to earn extra cash through a side hustle or save money with some awesome frugal and thrifty tips then you’ve found the right blog. Absolutely anyone can turn their finances around, whether you want to start saving for a future expense or pay off a big bill. 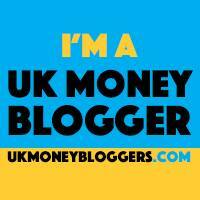 You will find lots of relevant blog posts on all things money making and money saving, a free monthly budget planner, and lots of other frugal tips. I live in the UK with my family and our 2 cats. In 2016 we found ourselves in a financial situation I hope we never have to deal with again! Due to mental health issues and a few other negative events, we weren’t particularly financially savvy. Money was a constant struggle & I always seemed to be maxing out my overdraft! We ended up with lots of debt & being told the house we rented was to be sold (through no fault of our own). In October 2016 we moved house with no money and had to rely on friends and family to help us. That’s when I turned things around and started to make extra money through side hustles. I started to save money by reducing our monthly grocery budget & becoming increasing frugal and thrifty. We managed to pull ourselves out of debt in 5 months & start saving for our first home. I created my blog to share all my money saving and money making strategies, because I want to help other families in a similar situation. Sharing all my frugal and thrifty hints and tips with my readers has become a passion. 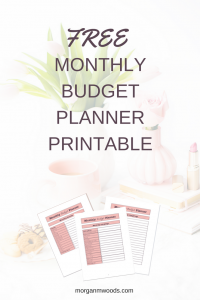 I have created a free monthly budget planner to help others gain control of their finances, you can find the link below. The best place to start with improving your finances is finding out where your money goes. That’s why I created this free monthly budget planner! If you want to gain control of your financial situation and discover potential ways to reduce costs this free planner will help. If you have a product or service that you feel would fit in well on Morganmwoods.com please feel free to get in touch about potential advertising opportunities. I offer a range of opportunities such as social media promotion, reviews and sponsored posts. Please visit my work with me page. You can find me on Instagram and Twitter. I’m also on Pinterest or you can contact me through email at hello@morganmwoods.com. Feel free to join me and say hi!